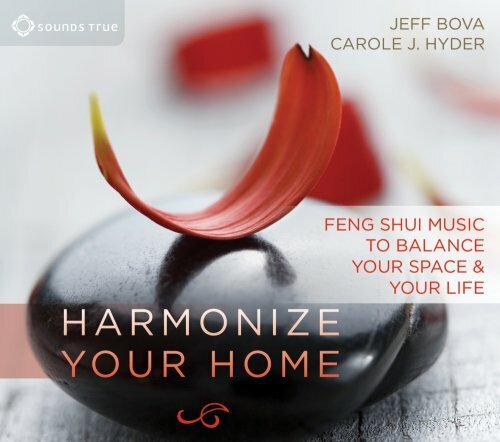 This music CD will balance and deepen the connection to your home through the blend of the 5 Chinese Elements, harmonics, cymatics, and music. Listen as Water begins the journey with its soft, flowing tones, setting the intention for balance in your home. Feel the pace gradually increase through Wood until it culminates in the explosive expression of Fire. Hear the sweet voice of Earth bring the energy back to a calm and gentle phase until it ends with the precision of Metal energy. Whether you’re present or not, your home will appreciate the blessing. 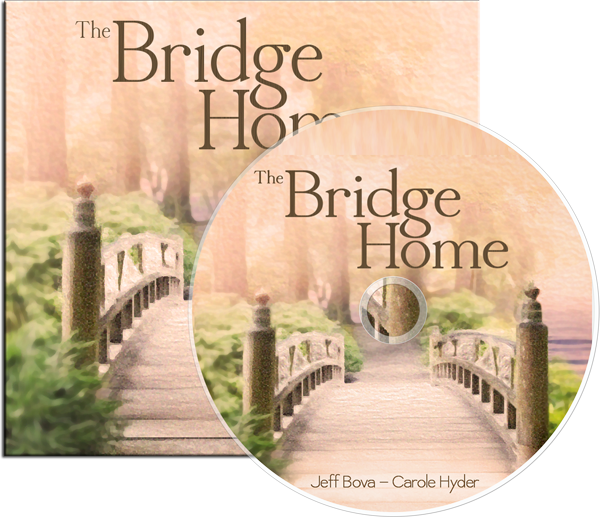 Rather than doing many things to bring about Feng Shui harmony in your home, treat your space to this soothing and healing CD.